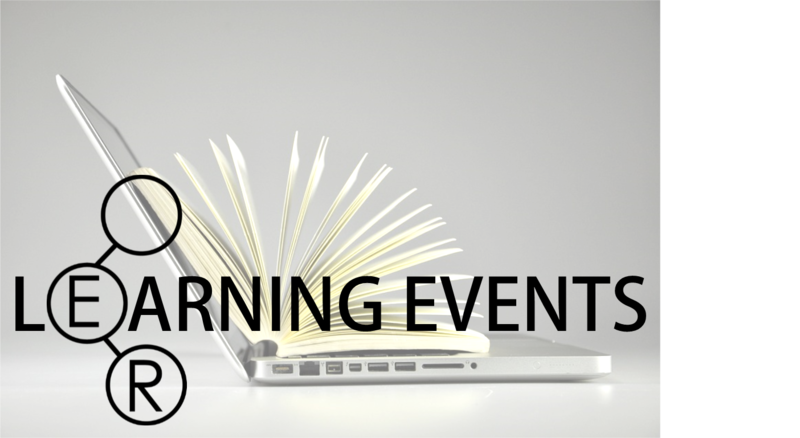 To learn more about OER at UW please consider attending one of the following events. No learning events are currently scheduled at this time. View our Basics of Open Educational Resources slides if you can not attend a learning event.